Pamper yourself with spa treatments, immpecable service, luxorious fourposter beds and wonderful food. The 18 hole golf course Macon la Salle is just 12 miles from the hotel. Spend a day cycling through the surrounding countryside. Take an after breakfast stroll through the lush gardens to the river. 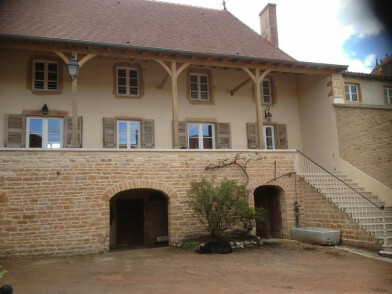 A riding center is situated just 5 miles from the hotel, the perfect way to explore this charming countryside. 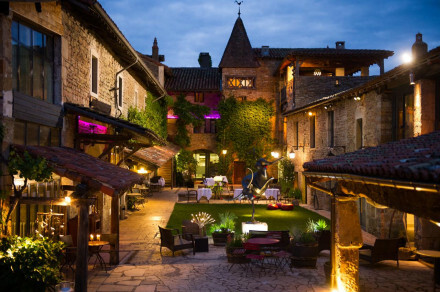 The hotel can advise on local vineyards worthy of a visit. 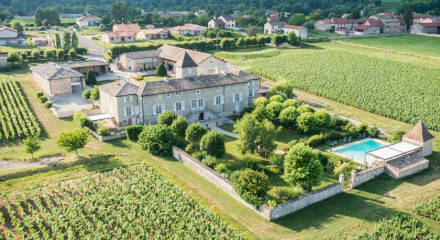 Just 12km from Cluny in Southern Burgundy and its Romanesque churches, vineyards and highly acclaimed local produce. 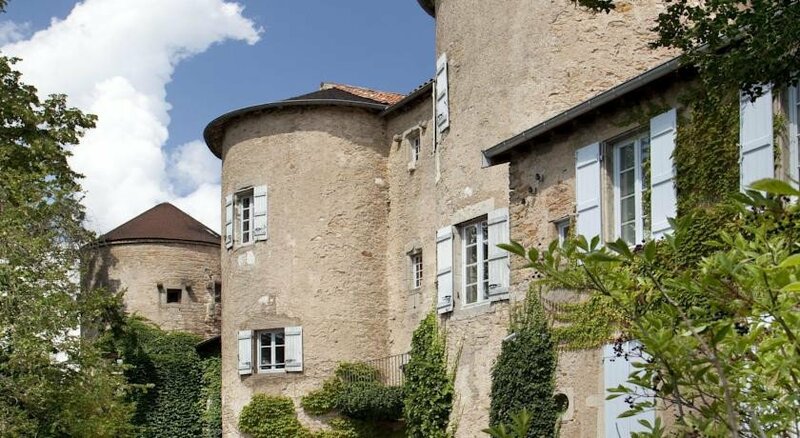 "The medieval century Chateau d’Ige has been impeccable restored. Surrounded by beautiful gardens, it’s a place to unwind and allow yourself to be pampered."